Outerwear, bags and a military-style boonie hat. With the rainy festival season now in full swing, Danish lifestyle label RAINS has crafted a collection aimed at those keen on attending such events, or really any for that matter where inclement weather can effectively crash a party. 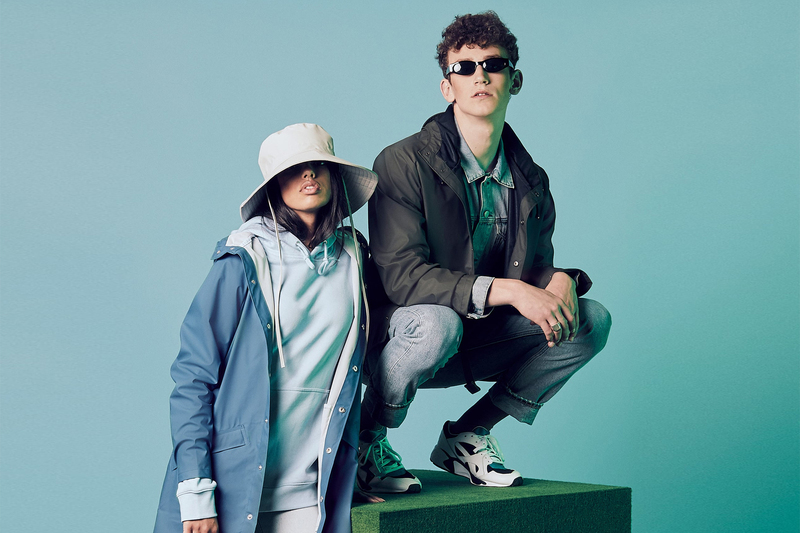 Comprised mainly of lightweight outerwear — some in unisex sizing options — which include such classic silhouette styles as the coach jacket and anorak in shades of blue, brown and black play the starring role. Complementary accessory items, namely, carryall bags and a military-inspired Boonie hat do well to round out the themed collection. The new lineup is available now via the brand’s online shop. In other fashion news, here are the biggest trends to expect for Spring/Summer 2019. Colors inspired by football’s greatest tournament. Similar to the collaborative blue denim drop. A bold option for your summer shoes. A new outfit for your spring and summer nights. A clean luxury option for summer.